Do you want to boost your business's online sales? 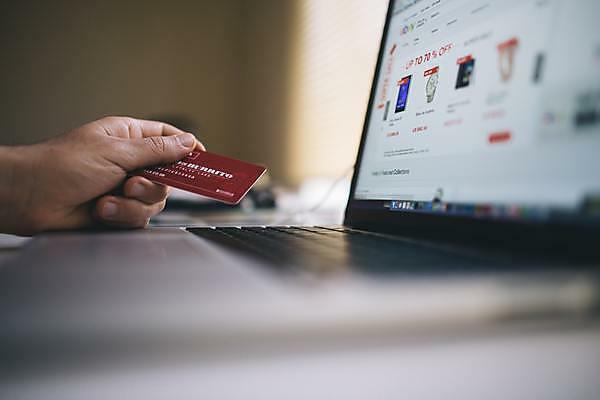 Consisting of two evening sessions, this free taster course will provide a comprehensive introduction to all the different elements of e-commerce. It will help you to decide on the best way for your business to exploit the internet to maximise your sales.